Do You Know These People’s People? 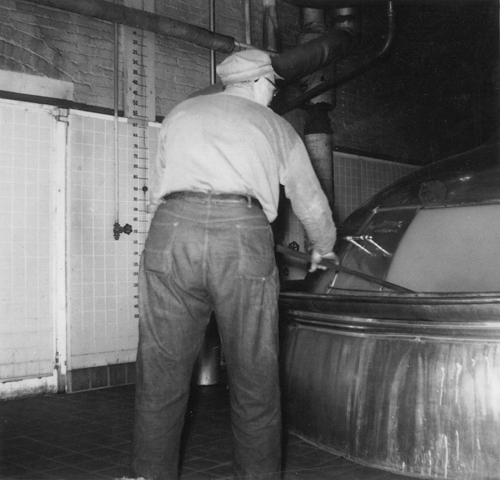 Pete Clure, co-author of our upcoming book on the historic breweries of Duluth and Superior, has been collecting brewerania and research related to the Twin Ports’ historic breweries for nearly forty years. 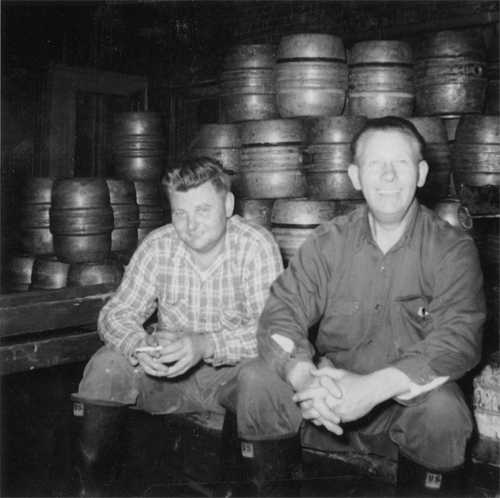 Part of his amazing archive is a collection of eight photos taken at People’s Brewery in Duluth in the 1950s. Unfortunately, we don’t know the names of any of the gentlemen in the pictures. 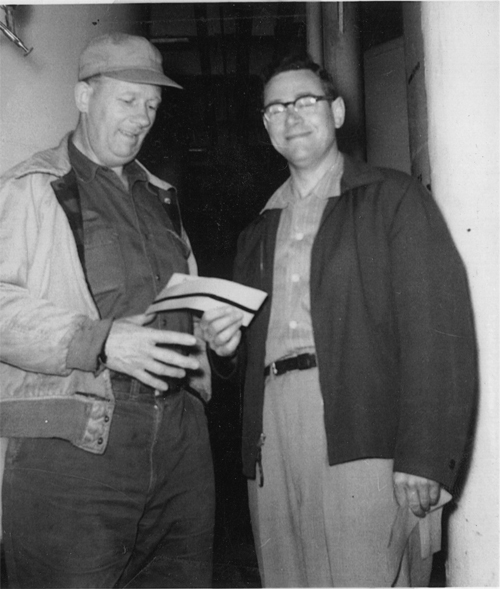 If you recognize anyone, or know someone who might be able to recognize People’s employees from the 1950s, please let us know in the comments section below. 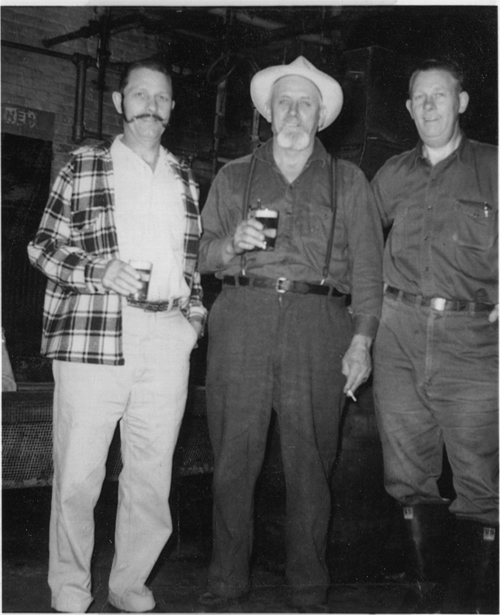 Their facial hair doesn’t look typical of the time, so I wonder if they were growing them for the Duluth Centennial celebration in 1956. I’ve seen some great photos of the beards in the lobby of Pasco’s shoe repair on E 6th St, not sure of where else they might exist. If any of those photos are labelled, you’d have the names. Gina, we were guessing the same thing on this end and will visit Pascal’s soon—thanks! 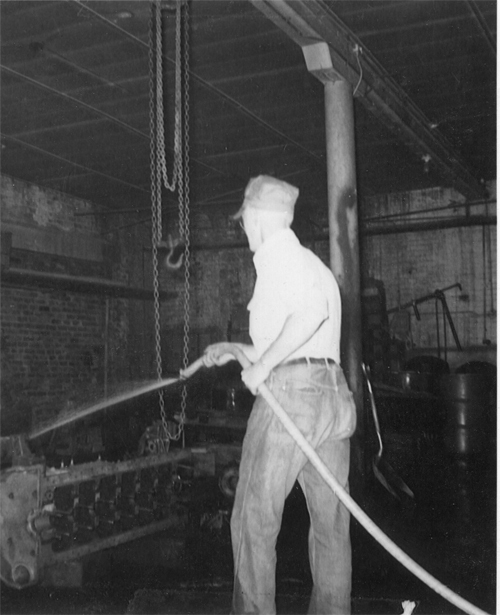 Through the 1960’s the Duluth Filter Company were tennants in the People’s Brewery building. 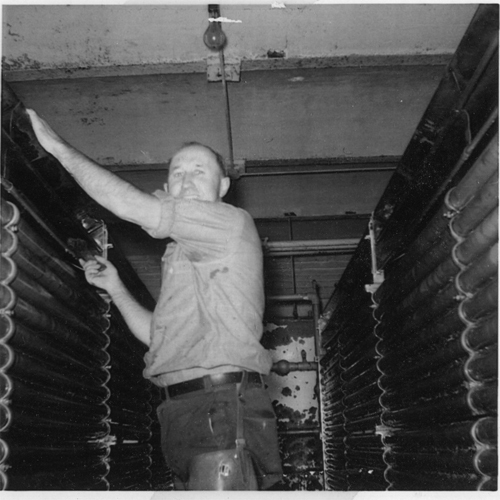 The owner, Carl O Hanson had us cut-up and scrap all of the valuable copper, brass, stainless and large storage tanks from the four story former brew house. It was sad to see this beautiful, historic equipment that had provided a living to so many being cut-up for scrap. For a nostalgic effect, late one afternoon I repowered the large fifty foot wide, four color neon electric “Regal Supreme” sign running across the top of the four story brew house, leaving it on all night. That evening, the Duluth Police Department received numerous calls from Denfeld area residents wanting to know if the brewery was open again after being closed for years. Thanks for that note! I was wondering what they did with the facility between closing in 1957 and partial demolition in 1975. 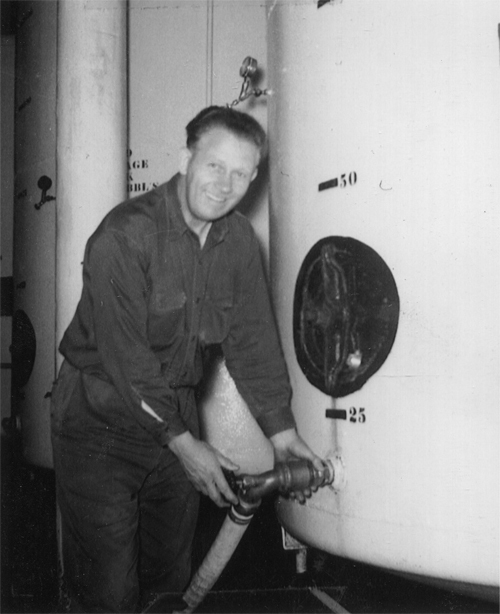 Carl Hanson owned People’s from 1932-1957 and also had the local 7-UP distribution franchise. 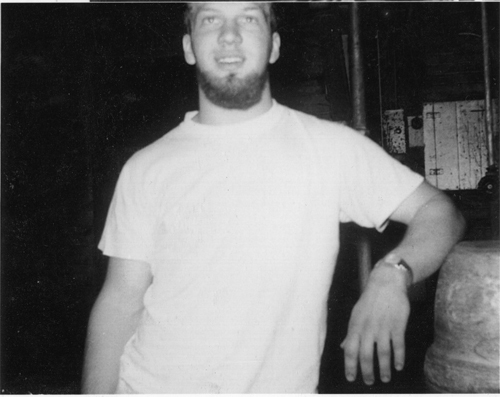 Tony, As I mentioned, Carl Hanson was my friend and landlord during my (Duluth Filter Company) occupancy of his People’s Brewery building throughout the 60’s. He was a wonderful old gentleman who loved to recount past days of the brewery. During those days, Mr. Hanson related interesting stories to me about the brewing days, and especially how the upper floor of the west building was used as well as the “Tap Room” on the top floor of the brew house building. When I was in high school (Denfeld) in the mid-to-late 1950s, our “Car Club”, called the Regents, rented a filling station owned by Carl Hanson on the southeast corner of 41st Avenue West and Grand. The building is still there. We used it as our club headquarters and actually operated a Pure Oil gas station there, using all volunteer labor from the club. Anyway, we had to make enough to pay the rent and each month a couple of our guys would go to Carl’s brick mansion (well, no Glensheen, but a big place) on Kent Road and pay Hanson. We found him to be a rather stern landlord, tolerating no late payments. Our guys were kind of scared of him. Also, I can recall sitting in the Duluth Public Schools football stadium by Denfeld under Friday night lights and seeing the “Regal Supreme Beer” sign blinking atop the four-story People’s Brewery a few blocks away.